Hiya Everyone! It's Christmas Eve!!! One day til Christmas Day and therefore today is the last day of blogmas, which is sad because it is the end but I have enjoyed doing it, especially as this is my first year of blogging and so to be able to stick at blogmas for the whole 24 days is amazing for me. Throughout blogmas many things have happened, I have learnt many things about blogging thanks to other bloggers who I look up to and some who I am even lucky enough to call friends. I have taken part in #TBSecretSanta where I have got the chance to interact with bloggers I know and meet some new ones whose blogs I already love. 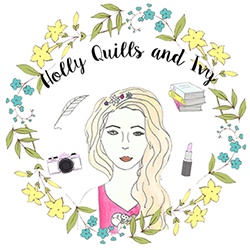 Also an achievement I am over the moon about: Holly Quills and Ivy hit 1000 page views at the start of December! That is insane!!! I didn't think anyone would ever want to read what I write so thank you to everyone who has ever read what I have posted and left a comment, you have no idea how much it means to me. Thank You. I'm sure there are other things I'm forgetting to say but they have just floated out of my mind temporarily but I have enjoyed doing blogmas so much and I can't wait to keep blogging in the new year. Well, now that blogmas is over, I will be taking a bit of a break off blogging for Christmas but I will be posting near new year so I will be back soon. Hope you enjoy this and like the recipe enough to try it out, I love this recipe and they taste amazing! Hiya Everyone! 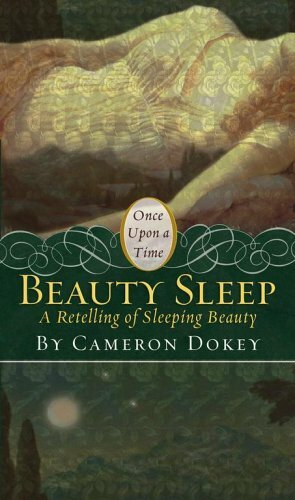 We love all fairy tales ever since we were young with be told bedtime stories to disney adaptiations, so when books make fairy tale adapatations, it is amazing! 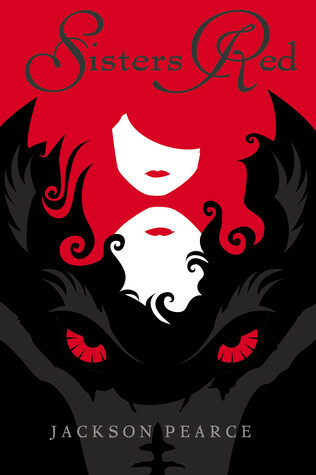 So i thought I would share with you some YA adaptations of fairytales. Enjoy! Betrothed to the evil ruler of her kingdom. Nyx has always known her fate was to marry him. kill him. and free her people from his tyranny. But on her seventeenth birthday. when she moves into his castle high on the kingdoms mountaintop. nothing is as she expected-particularly her charming and beguiling new husband. Nyx knows she must save her homeland at all costs. 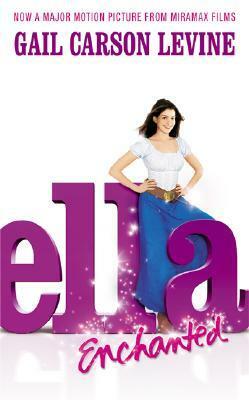 yet she cant resist the pull of her sworn enemy-whos gotten in her way by stealing her heart. Amid a backdrop of Steampunk inventions and a harsh winter landscape,The Beast is a re-imagining of the infamous love between a beauty and a beast. At birth, Ella is inadvertently cursed by an imprudent young fairy named Lucinda, who bestows on her the "gift" of obedience. 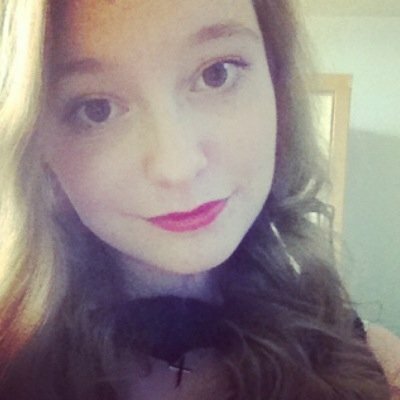 Anything anyone tells her to do, Ella must obey. Another girl might have been cowed by this affliction, but not feisty Ella: "Instead of making me docile, Lucinda's curse made a rebel of me. Or perhaps I was that way naturally." When her beloved mother dies, leaving her in the care of a mostly absent and avaricious father, and later, a loathsome stepmother and two treacherous stepsisters, Ella's life and well-being seem to be in grave peril. But her intelligence and saucy nature keep her in good stead as she sets out on a quest for freedom and self-discovery as she tries to track down Lucinda to undo the curse, fending off ogres, befriending elves, and falling in love with a prince along the way. Yes, there is a pumpkin coach, a glass slipper, and a happily ever after, but this is the most remarkable, delightful, and profound version of Cinderella you'll ever read. Etienne de Brabant is brokenhearted. His wife has died in childbirth, leaving him alone with an infant daughter he cannot bear to name. But before he abandons her for king and court, he brings a second child to be raised alongside her, a boy whose identity he does not reveal. The Princess Aurore has had an unusual childhood. 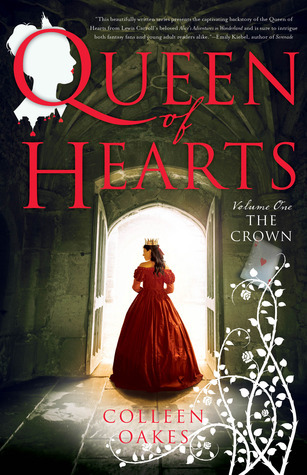 Cursed at birth, Aurore is fated to prick her finger at the age of sixteen and sleep for one hundred years -- until a prince awakens her with a kiss. So, to protect her, Aurore's loving parents forbid any task requiring a needle. Unable to sew or embroider like most little princesses, Aurore instead explores the castle grounds and beyond, where her warmth and generosity soon endear her to the townspeople. their devotion to the spirited princess grows as she does. My name is Rapunzel. I will tell you my story. I will tell you the truth. When a mermaid has her first kiss, she 'bonds' for life with the person she kisses. 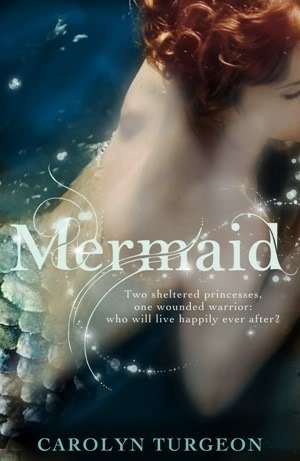 For Lily, a mermaid princess living in secret on land, this means she has ended up accidentally bonded to her obnoxious neighbour, instead of to the boy of her dreams. So begins a tidal wave of relationship drama, as Lily discovers that happily-ever-after never goes as smoothly as you plan it to. Princess Margrethe has been hidden away while her kingdom is at war. One gloomy, windswept morning, as she stands in a convent garden overlooking the icy sea, she witnesses a miracle: a glittering mermaid emerging from the waves, a nearly drowned man in her arms. By the time Margrethe reaches the shore, the mermaid has disappeared into the sea. As Margrethe nurses the handsome stranger back to health, she learns that not only is he a prince, he is also the son of her father's greatest rival. Sure that the mermaid brought this man to her for a reason, Margrethe devises a plan to bring peace to her kingdom. 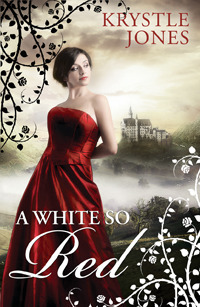 Seventeen-year-old Snow’s life changed forever the night her stepmother, the Queen, sent her huntsman to cut out her heart. Fleeing for her life, Snow runs to the Silver Forest, a place as dangerous as it is enchanting, and begins an adventure she could never have dreamed. With no one at her side but a rowdy band of carnivorous dwarves and an arrogant, rogue prince who’s too handsome for his own good, Snow must confront the challenge that’s been laid before her: Kill the Queen, and take back the kingdom that should have been hers. But if she is to succeed, Snow will have to tap into a powerful, ancient form of magic, one that may have been sleeping inside her all along. 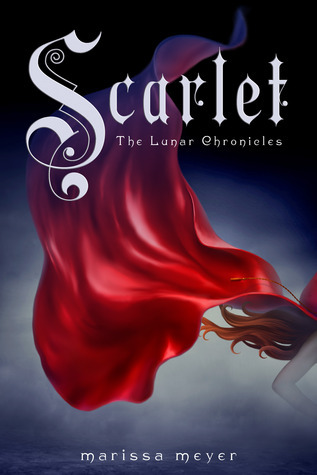 Okay there are some of the amazing retellings of fairytales for you all. Please leave a comment and tell me what was your favourite fairytale when you were little. Hiya Everyone! We're almost there! Only a few more days til Christmas and through blogmas I have seen a lot of Christmas wishlists on blogs and I thought it was a cool idea. So here is now 2014 Christmas Wishlist. Enjoy! Okay that is my Christmas Wishlist if I was allowed free reign. Hope you all liked it, please tell me what would be one your Christmas wishlists. Hiya Everyone. Its less than a week to Christmas. So everyone is rushing around grabbing presents so I thought I would show you some shops that have gifts sets that are perfect for Christmas presents. I hope this has helped you if you still have presents to buy before the big day. Hiya Everyone, I know I have done a lot of tags during blogmas, but I swear this is the last, as I saw a really cool tag with questions and I couldnt resist answering them, so here you are. Enjoy! 2. What’s the best thing you’ve ever received for Christmas? 3. What’s your favorite Christmas movie? 4. What’s your Christmas Day routine? 5. Do you like Christmas decoration? 6. What’s your favorite Christmas-food? 7. Do your town get decorated at Christmas? 8. Where would you like to spend your Christmas Holiday? 9. What’s the worst thing that’s ever happened you on Christmas Day? 10. Have you ever given someone a handmade present? 11. Have you ever done secret Santa with a group of friends? Yeah I did it in school with friends as I had a big group of friends, and I did it this year with bloggers which I loved. 12. Favorite part about the winter? 13. Who’s your favorite person to see during the holidays? Its probably my best friend, as we don't get to see each other as much as we used to as we both go to different universities so when we do get to catch up its brilliant and I love buying her presents for Christmas. 14. Favorite song to listen to during the holidays? 15. During the holidays do you get up early or sleep in? 16. What are you most thankful for this year? 17. Any regrets this year? So thats it. My christmas tag. I hope you enjoyed it, and if you want to do it, feel free.